Do you look after someone who could not manage without that support? 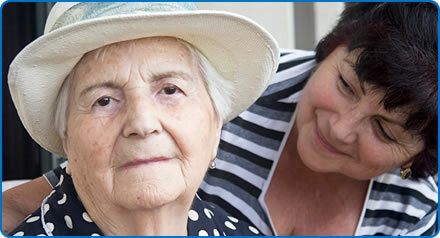 A carer is someone who provides unpaid help and support to another person who could not manage without their help. A carer may be a partner, child, relative, friend or neighbour. A carer is not necessarily the closest relative of a patient or their next of kin. Carers can be of all ages and situations; many balance their caring role with work, training and childcare; many care for someone who does not live in the same house and may travel some distance to care. A carer often does not realise they are a carer and can struggle to tell someone they are finding it difficult to cope. A carers’ assessment is an assessment of the carers’ needs and considers not only what care the carer provides, but also the physical and psychological impact it has on them. The Carers Emergency Card can ensure the safety of the person you care for if you have an accident or emergency. As a carer there are many entitlements that you may be eligible for but not already accessing. If you would like any further information about what you are entitled to as a carer please contact Carers Support Centre on 0117 965 2200.